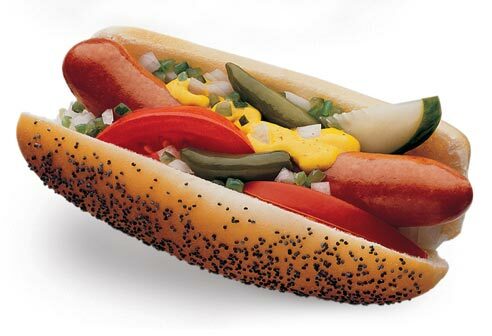 Save now on Chicago's Favorite Hot Dog! Click here to save! *Valid at your local AZ grocer! Come find us at your local grocer! 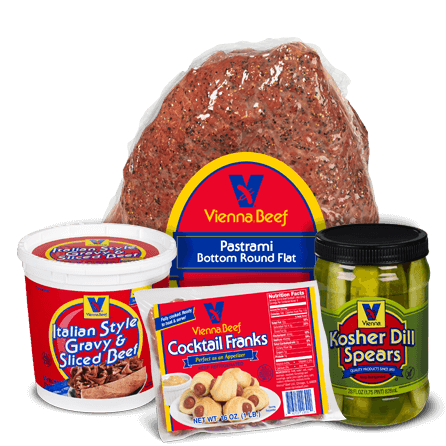 Looking to find Vienna Beef in your local grocery store? Go to our grocery locator! 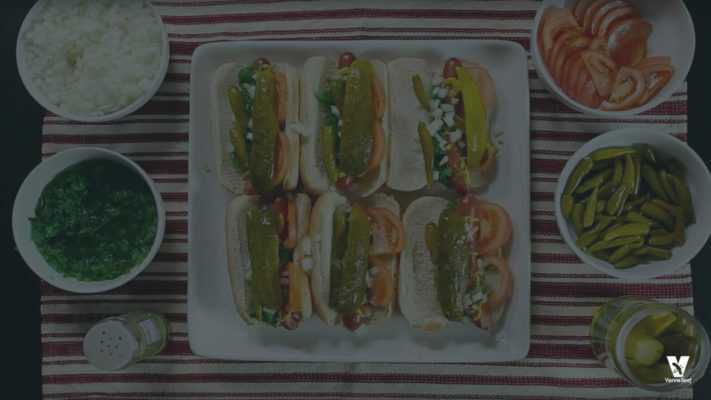 Watch the creation of the most historic hot dog recipe since 1893.